Increasingly, employers look for more than knowledge when interviewing students; skills such as team work, problem solving and working under pressure are all vitally important. 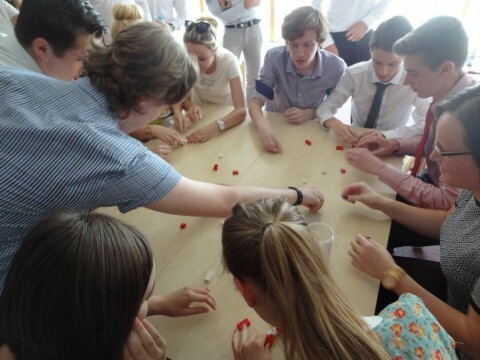 In order to experience and gain these skills we invite all Year 12 students to participate in our ‘Insight into Management’ course held at the University of Kent, Canterbury. 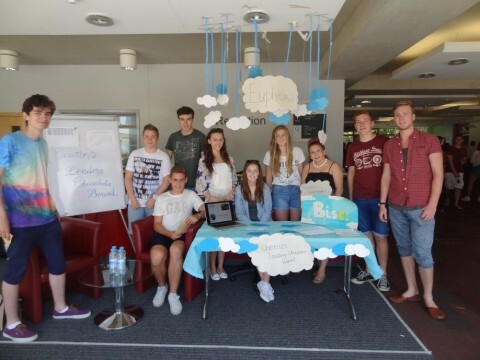 This is a three day residential event held in July that is designed to give participants an insight into life at University and exposes them to business situations that test their inter-personal skills through exercises and case studies. The course is unique to the William de Ferrers School and has always been hugely popular with our students. It gives them the opportunity to meet new people and build the skills required for the next step in their future choices. As well as students and teachers at Insight to Management we also have a number for ‘Team Leaders’. These are a mixture of ex-students and people with a variety of experience from different industries. They provide the support to each team with their decisions and offering advice on what happened when they left school to get them to the position they are.